Customers of the festival paid up to $100,000 per ticket and were promised a trip to the Bahamas on a VIP private plane. Once there, they were supposed to be met with luxury dining, accommodations, and music from artists such as Tyga, Migos and Blink-182. Instead, people were stuck at the airport without shuttles to take them to the festival. Once they did get to the festival, they were met with accommodations that are being compared to refugee camps. The gourmet food they were promised was nowhere to be found either. Guests were served with sandwiches in to-go platters. 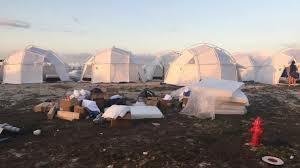 According to Fyre Festival’s website, they were “overwhelmed” by the fact that they had to “build a city from the ground up” in order to deliver on their promises of a luxury experience. On the day guests were set to arrive, they claim that a big wind came out of nowhere and blew away all of their luxury tents. Am I the only one getting ‘Three Little Pigs’ vibes from this story? Once they ran out of tents and sandwiches, the festival’s co-owners officially decided to postpone the festival. 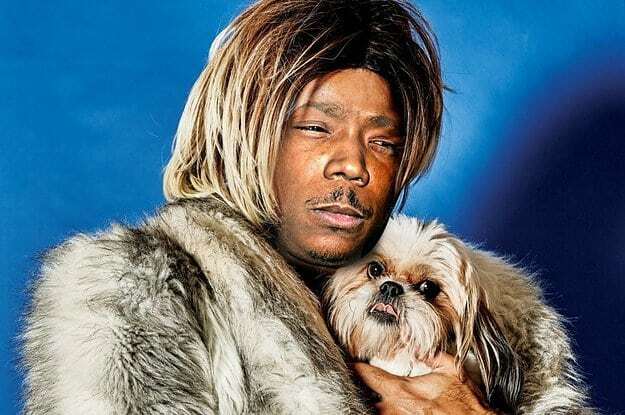 Eventually they were able to send all of the guests back to Miami and they are currently in the process of giving everyone a refund and VIP tickets to 2018’s Fyre Festival. On their website, they claim that in 2018 they will “add more seasoned event experts,” and the festival will be held in America. 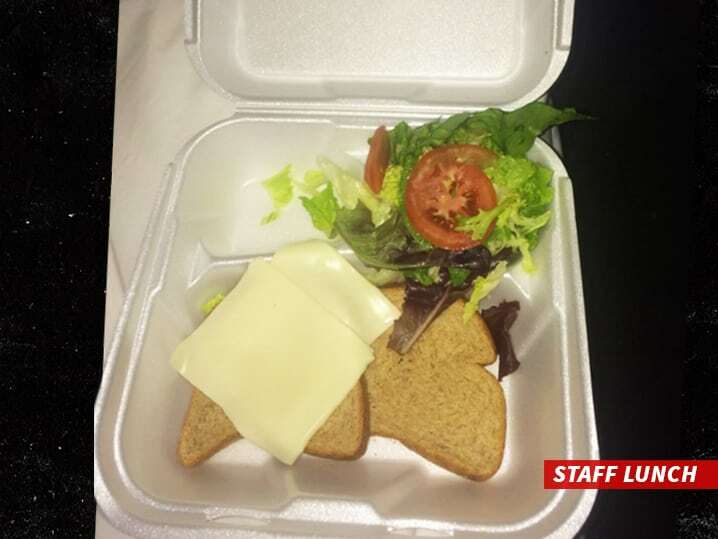 But will anyone want to give Fyre Festival another chance? After this mess of a situation, I highly doubt it.